The U.S. 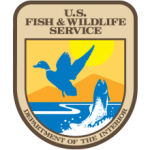 Fish & Wildlife Service Forensics Laboratory is the only Lab in the world dedicated to crimes against wildlife. 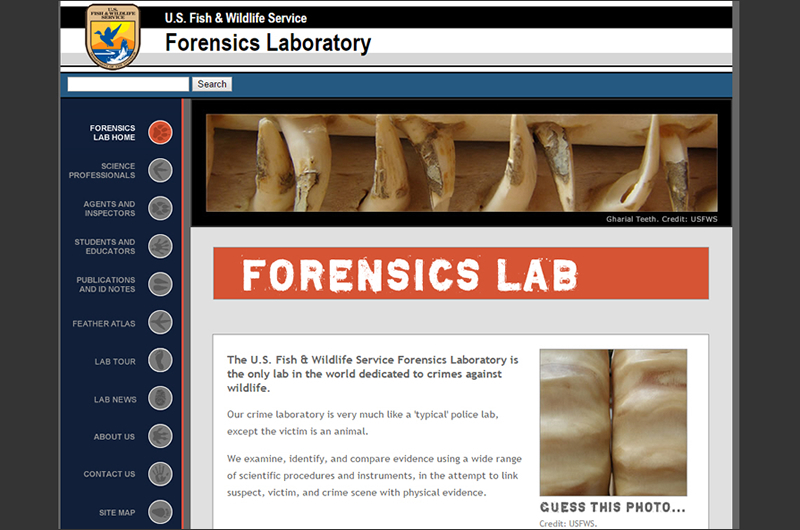 Multiple branches of science collaborate under one roof, with scientists evaluating evidence in an attempt to link suspect, victim, and crime scene.